William Hanna III, is the Chief Correction Deputy for the Onondaga County Sheriff’s Office in Syracuse, New York. 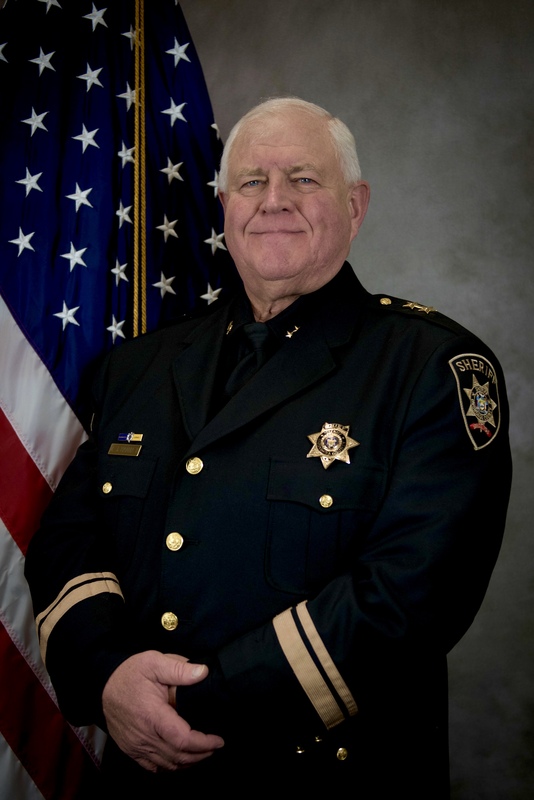 He was appointed Chief in January 2018 and is responsible for the management of the Onondaga County Sheriff’s Office Department of Correction, a direct supervision facility with a capacity of 516 inmates and with a staff of approximately 210. 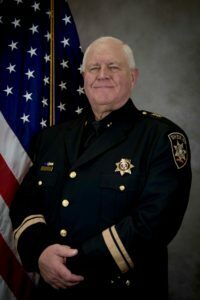 Hanna is a native of Onondaga County and a 31 year veteran of the City of Syracuse Police Department, where he retired in 2005 as Deputy Chief. He has been employed by Onondaga County since 2008, with the office of the County Attorney and since March, 2016 as Commissioner of Correction. Hanna is a graduate of Syracuse Central Tech High School and Onondaga Community College with a degree in Criminal Justice. He is also a Past President of the John C Dillon Lodge #315, Fraternal Order of Police. Hanna has a daughter, two grandsons and resides in Syracuse with his wife. The mission of the Onondaga County Sheriff’s Office Correction Department is to protect the public from criminal offenders, advance offender growth and development through education, training and programming, and to reduce recidivism as we assist offenders to re-enter society as productive citizens. Through our dedicated and professional staff members, we will ensure a safe and secure environment for all those in our care while following all legal and constitutional requirements.